Israeli Films - What Could Possibly Go Wrong?! Home >> Catalogue >> Dramatic Features >> Comedies >> What Could Possibly Go Wrong?! 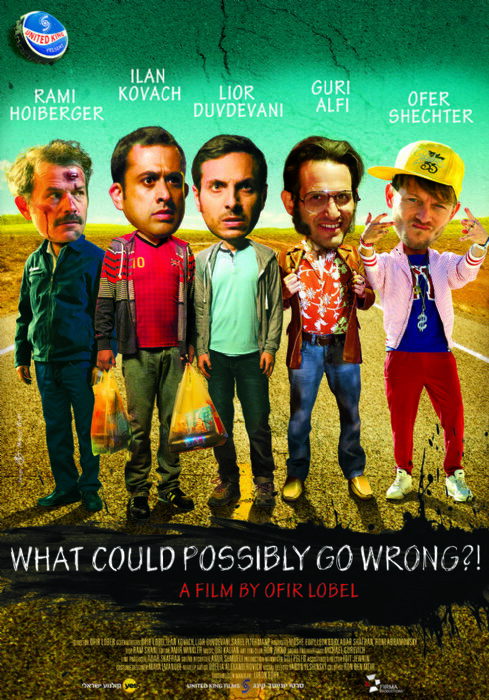 “What Could Possibly Go Wrong” is a fast paced, zany, comedy where two down-and- out guys, Ilan Kovatch and Lior Duvdevani, discover that they could go from being flat broke to being millionaires overnight. What they don't consider is that keeping the million might take them on a stormy odyssey during which they encounter weird people who are ready to do anything to get their hands on the money. The film, written by Ophir Lobel, Lior Duvdevani, Ilan Kovach and Sarel Peterman (all writers and comedians who appear in the film and come from standup comedy and the stage). 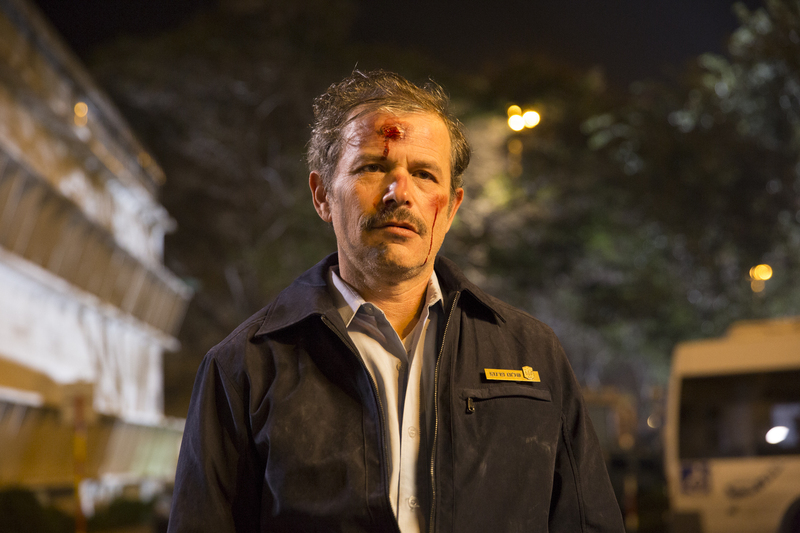 “What Could Possibly Go Wrong” brings a new genre to Israeli cinema – a fast-paced nonsense comedy offering the perfect blend of no-holds-barred humor with barbed statements about Israeli society, the pursuit of money, the price of loyalty and the meaning of friendship in a material world.